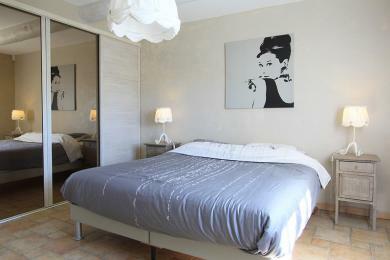 Luxury holiday villas in Belgentier. 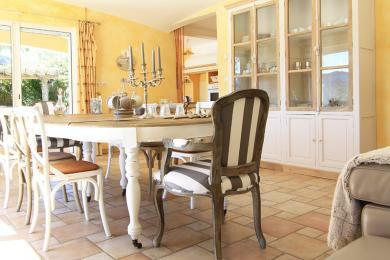 Comfortable villa with private pool near Belgentier village, Provence. All the bedrooms sit off the main corridor in the house. The villa sleeps 6 guests.